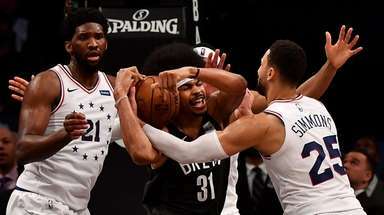 Fizdale on Trier: "The kid can put the ball in the hole, and since we've had him, he's had six chase-down blocks. The LeBron block. You just don't see that that often . 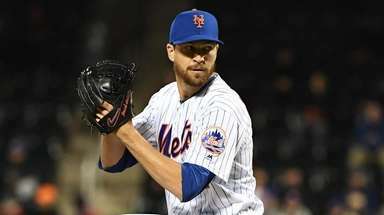 . . "
GREENBURGH, N.Y. — While the starting jobs are up for grabs, maybe a roster spot is, too. 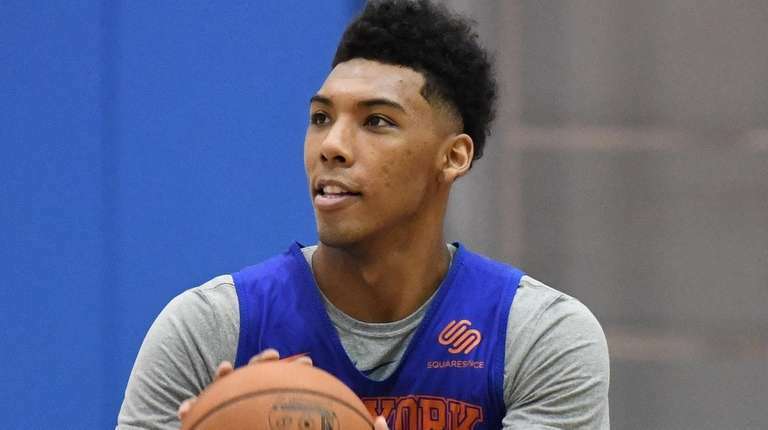 Allonzo Trier, whom the Knicks signed to a two-way contract after he went undrafted out of Arizona, was dogged by two suspensions for testing positive for a performance-enhancing drug in his sophomore year (the second of which was withdrawn). 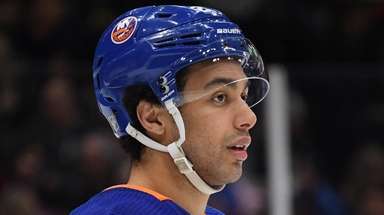 He has caught the eye of Knicks coach David Fizdale with his offensive prowess and mostly with his athleticism and hustle. 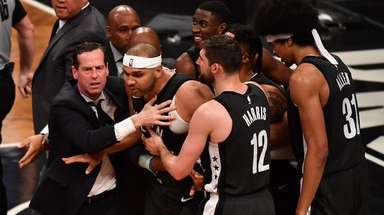 “I don’t want to put a cap on him,” Fizdale said. 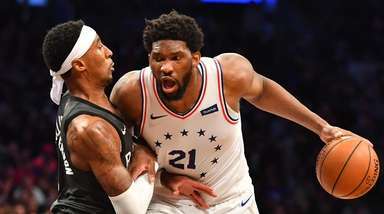 “The kid can put the ball in the hole, and since we’ve had him, he’s had six chase-down blocks. The LeBron block. You just don’t see that that often that a guy can run somebody down and meet him at the apex and block it. That’s a real gift right there. Shortly after being hired by the Knicks, Fizdale said in a radio interview that Lance Thomas could be the Knicks’ version of Warriors All-Star Draymond Green. He clarified those comments Thursday.